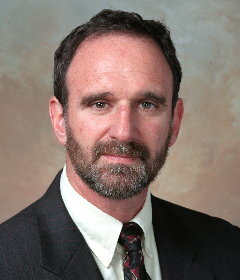 Cryptologist Martin Hellman was the co-inventor, with Whitfield Diffie and Ralph Merkle in 1976, of public key cryptography (PKC). The Diffie-Hellman-Merkle key exchange system is used in protocols including the Secure Sockets Layer and Secure Shell, which allow secure processing of transactions on theinternet. PKC uses a "public key" and a "private key", allowing implementation of digital signatures and an encryption algorithm without requiring that sender and receiver first exchange a secret key.